Abstract round frame with ink spots . Photo of Abstract round frame with ink spots . 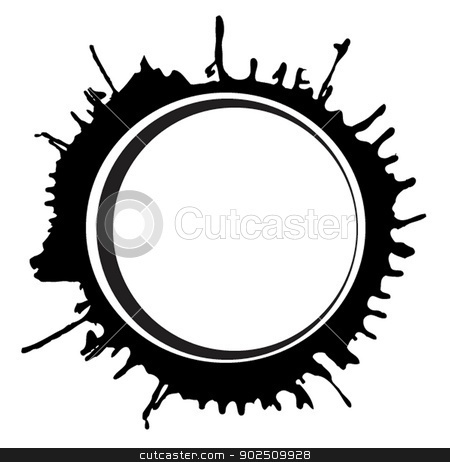 Abstract round frame with ink spots and place for text.